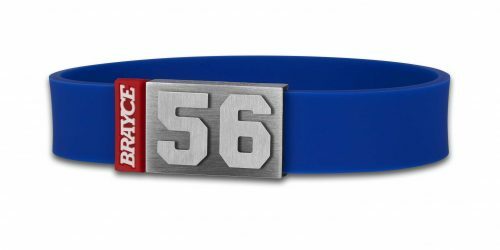 It’s time to make Gameday every day with the original BRAYCE bracelet! 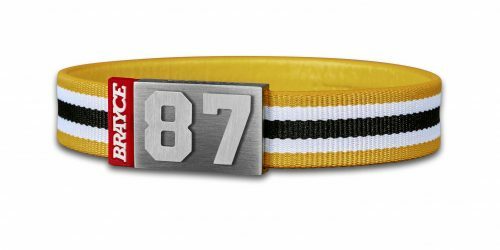 Show your love for the Game with your innovative jersey bracelet (red, yellow and black). 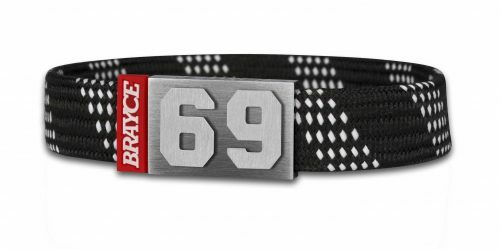 It’s our unique BRAYCE bracelet with your player number (0-99)! 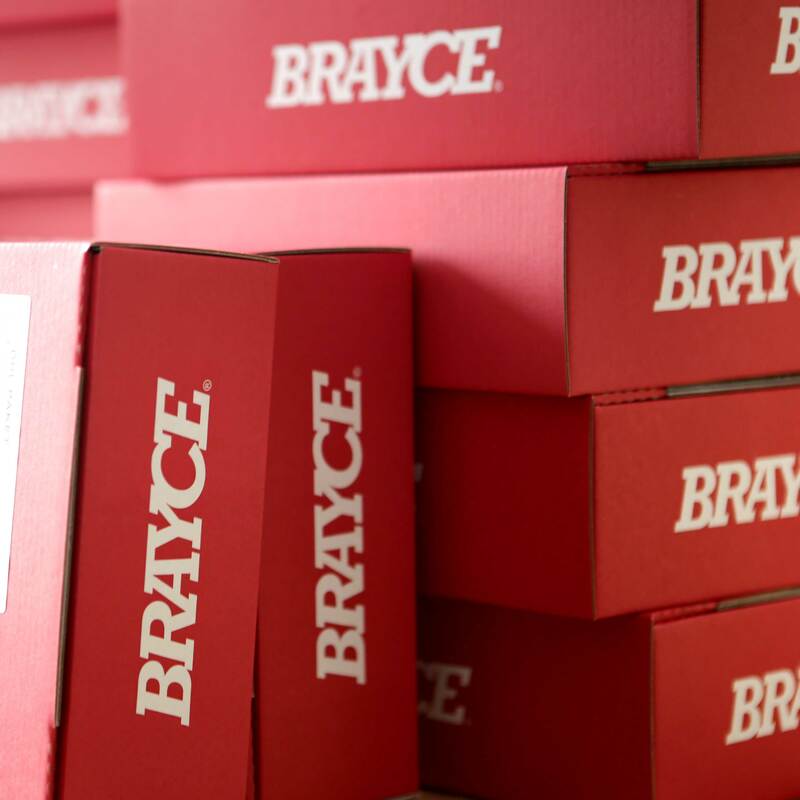 We at BRAYCE® accompany the love of your sport, the passion for your club and the enthusiasm for your personal sports hero in the form of sporty and handmade jewelry. 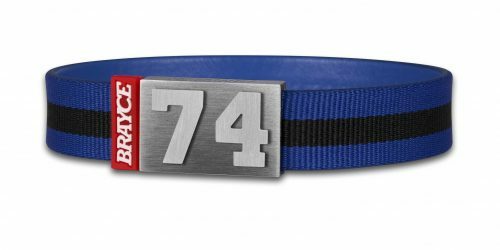 This customizable High-Grade PES-Fiber BRAYCE bracelet let’s you become part of your team. 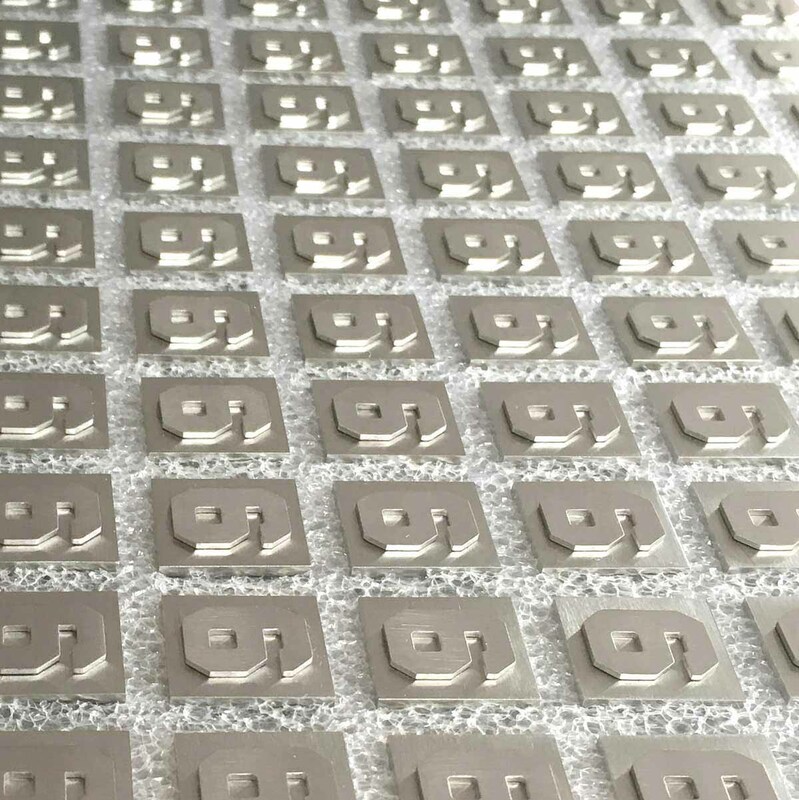 The team colored jewelry impresses with a freely selectable player number between 0 and 99 and an authentic look. 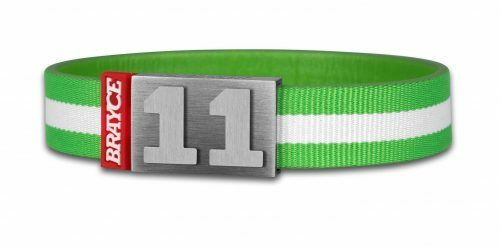 Every handmade club color bracelet stands for highest quality and the love for your sport. 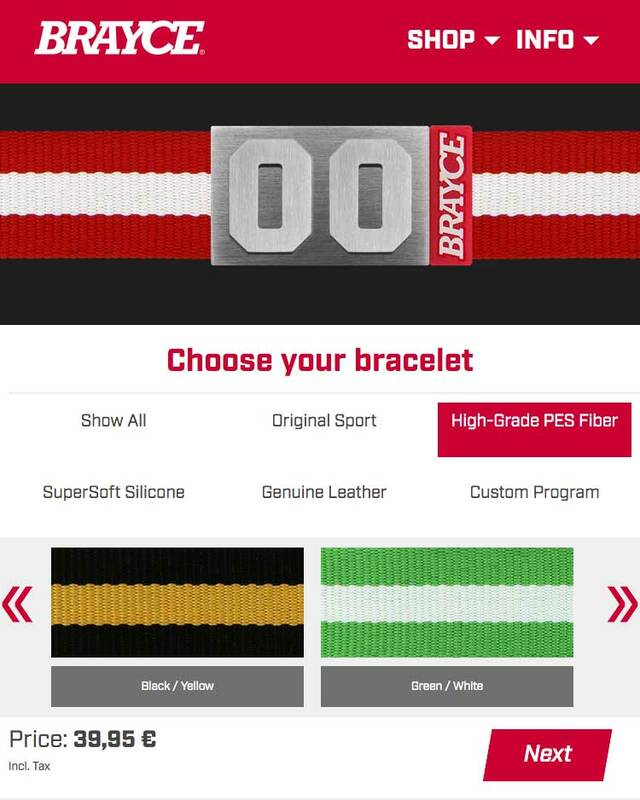 By wearing our BRAYCE bracelet black, red and yellow, you express the special relationship to your sport, team and sports hero. 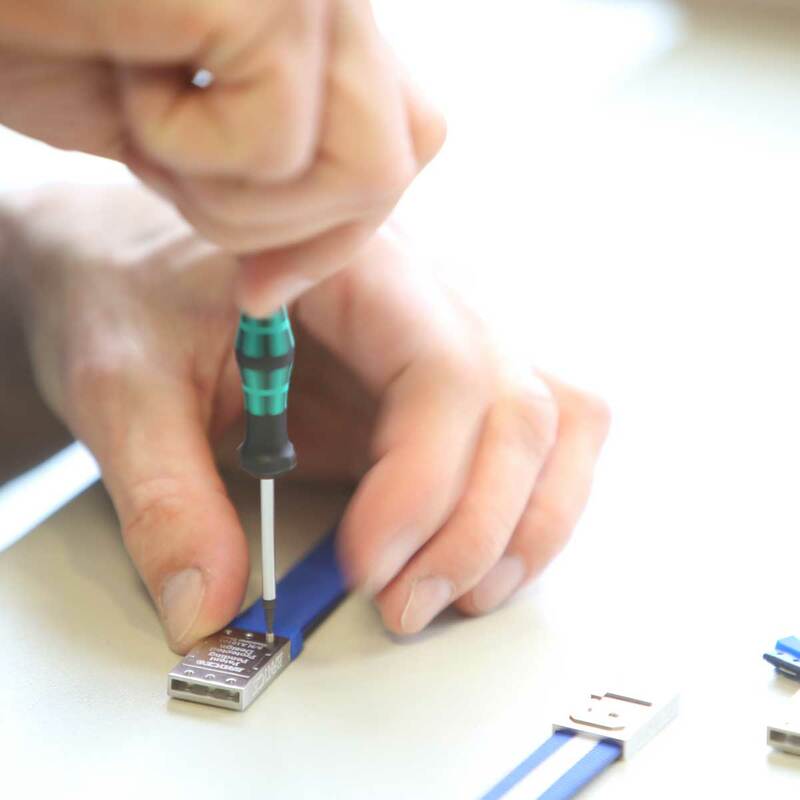 Each High-Grade PES-Fiber BRAYCE bracelet consists of finely woven synthetic fibers. 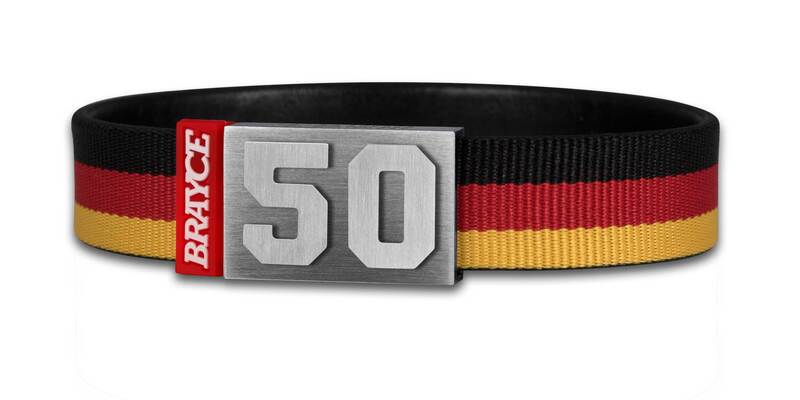 This authentic fan wristband is made out of black, red and yellow High-Grade PES-Fiber. Many teams all over the world wear black, red and yellow. One of the best known team is the German national squad. The best German players are important team members in the National Hockey League (NHL). 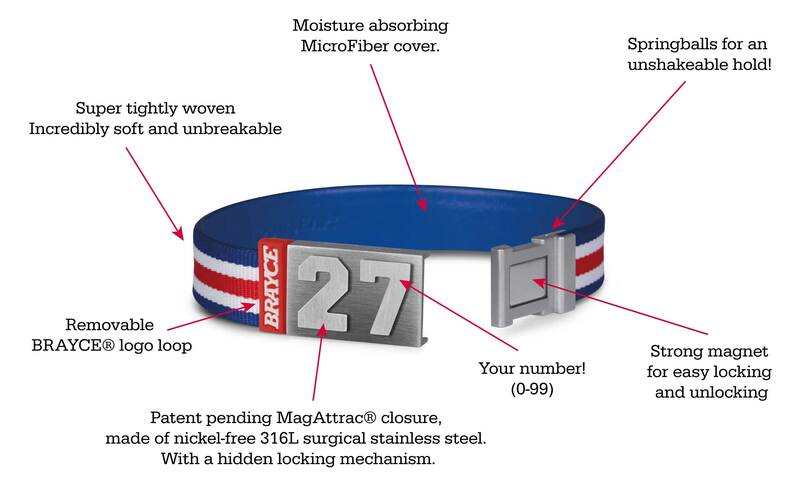 We at BRAYCE® focus on the most successful German hockey player, Leon Draisaitl #26. Leon Draisaitl is a German hockey player who has been playing for the Edmonton Oilers in the National Hockey League since August 2014 and plays for them in the position of the centre. Draisaitl was selected by the Oilers in the NHL Entry Draft 2014 at third overall position and is thus the highest German draft pick in NHL history. In the 2016/17 season, Draisaitl scored 29 goals and 48 goals, making him the best scorer of any German player in the NHL with 77 score points. At the same time, he became the first German to rank among the top ten scorers in the league. After the season ended, he signed a new contract in Edmonton in August 2017 to earn him an average annual salary of $8.5 million over the next eight seasons, making Draisaitl one of the top paid players in the league and the best paid German in NHL history. 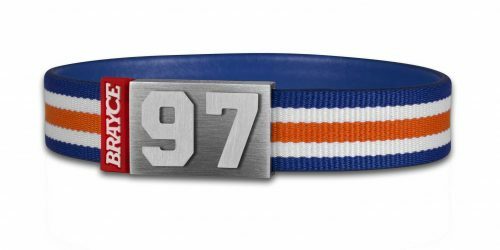 Customize your BRAYCE bracelet Leon Draiseitl #26 style or create your hockey jewelry from our original sports collection!